In recent years, there has been focused attention and research given to improving school culture in public education. 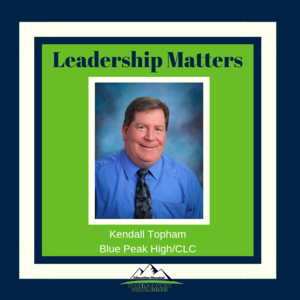 We too, at Blue Peak High School and the Community Learning Center, have made it a high priority to focus our daily efforts on improving the culture and climate at our school. One of our goals is to improve staff and student relationships. The philosophy in driving this goal is that if relationships become stronger between staff and students, student motivation to regularly attend classes and to complete school work will increase. As school attendance improves, and students complete their assignments, overall student performance is achieved. This leads to a greater number of credits being earned and an increase in academic proficiency. This culminates to an increase in graduation rates and college and career readiness opportunities for our students. We have also adopted the idea that everyone is responsible for the culture and climate at our school. Therefore, we are all striving to improve relationships with our students. One way we are working to accomplish this goal is through mentoring. Certified and support staff who are mentors meet with their students to monitor student progress and help assist students in meeting individual academic and behavioral goals. Mentoring occurs during the regular school day during Flex Time. Flex Time is time set aside where teachers/mentors provide additional help to students. It is held during the second half of a class period and is up to the discretion of each teacher. Teacher-to-teacher communication is essential to effectively supervise students during Flex Time. Students can now receive help from various teachers daily instead of during an intervention period which is held once a week. Mentoring and Flex Time are in their early stages of adoption at BPHS/CLC. We began these strategies about a month ago and are already seeing positive results. As a staff we are studying the book “Culturize” by Jimmy Casas. 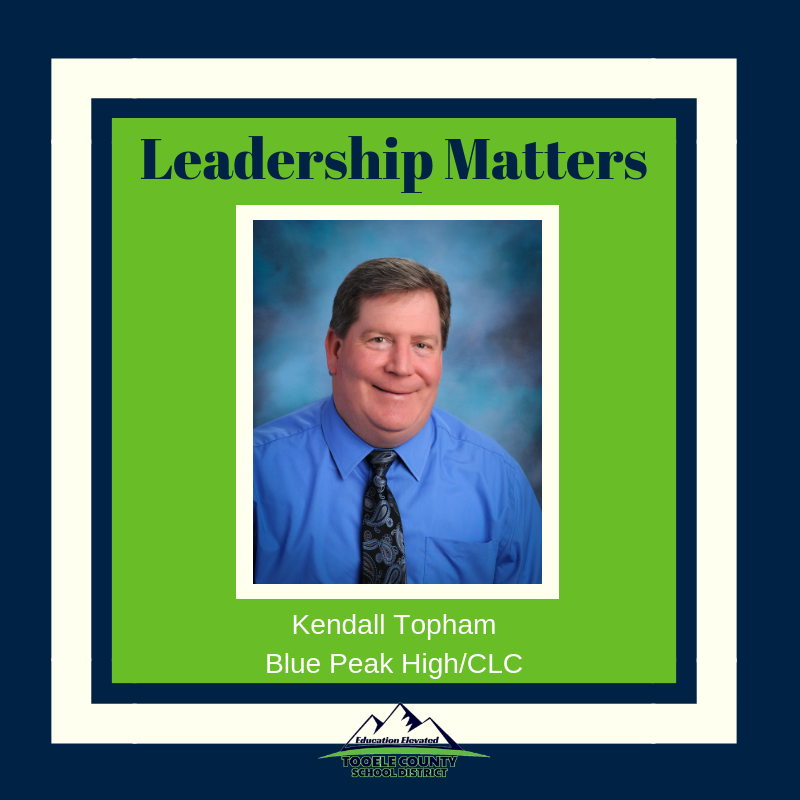 He said, “We may not get to decide which kids to serve, but, we do get to decide the kind of climate in which we want to serve them.” As a staff, we believe we can and will have a positive impact on our students, and on the culture and climate of our school. This is our choice. We are excited to be part of this change.